HCIBench null Results? But it worked last week?! Last week a new version of HCIBench was released (version 1.5.0.5). If you are not familiar with HCIBench, this is a VMware Fling that gives you a nice web UI to conduct performance testing for vSAN environments. 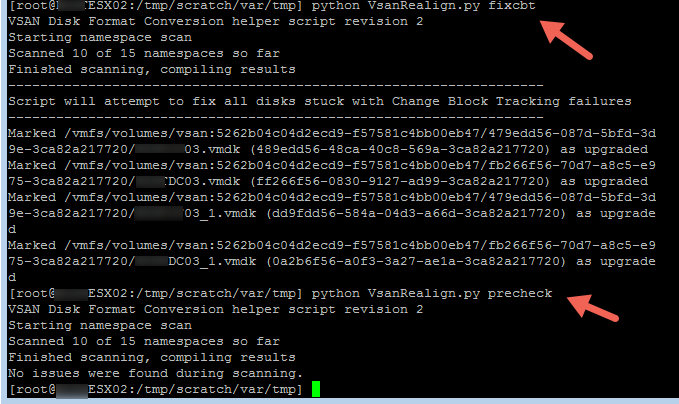 It leverages vdbench to create VMs and stress test vSAN. The reports generated in addition to realtime views of vSAN observer can give you a great look at what your vSAN cluster can do. If you are running version 1.5.0.4, you may now encounter an issue where the test runs, but it doesn’t run as long as you told it to. It also displays zeros for results. You probably ran it prior to Nov. 1st as was fine, so what gives? The issue is with the vm-template. 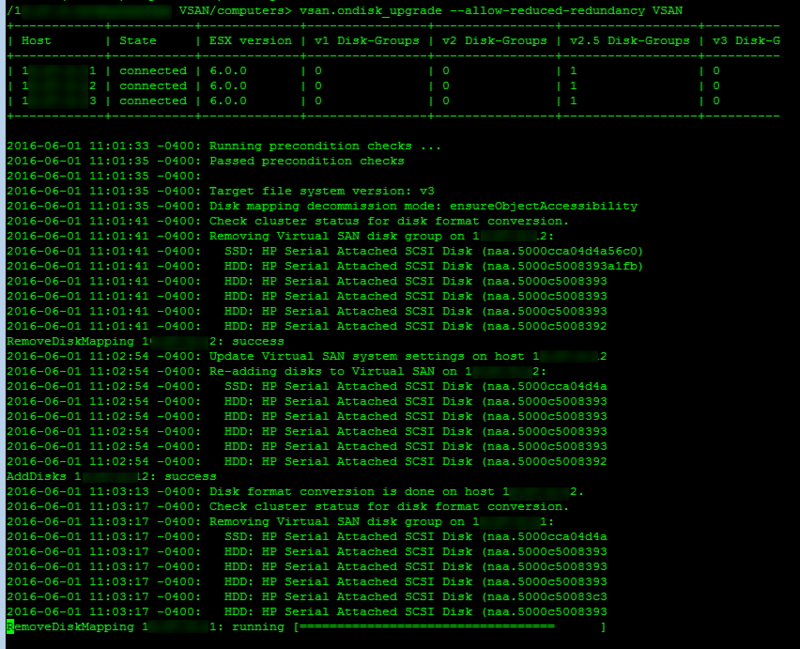 HCIBench will spin up vdbench VMs during the test. 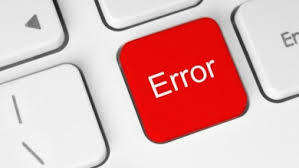 The problem is, the password on those VMs has expired for version 1.5.0.4. Your test will finish with 0s results. You have 2 choices. 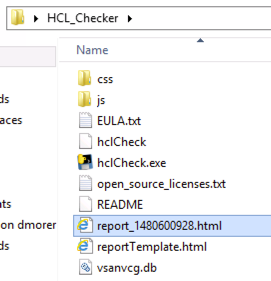 You can either upgrade HCIBench to version 1.5.0.5 or replace the vm-template file within HCIBench. Ideally, you will upgrade, since there are more fixes on this new release. 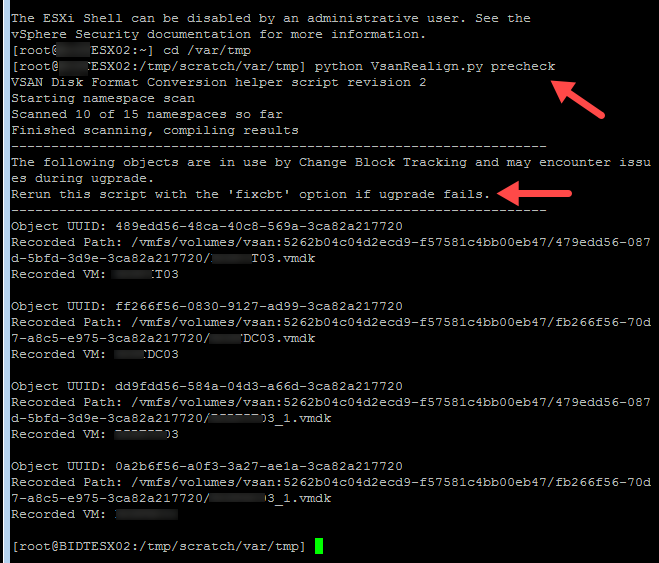 Upgrade Path – Download HCIBench ova from https://labs.vmware.com/flings/hcibench#summary and deploy. 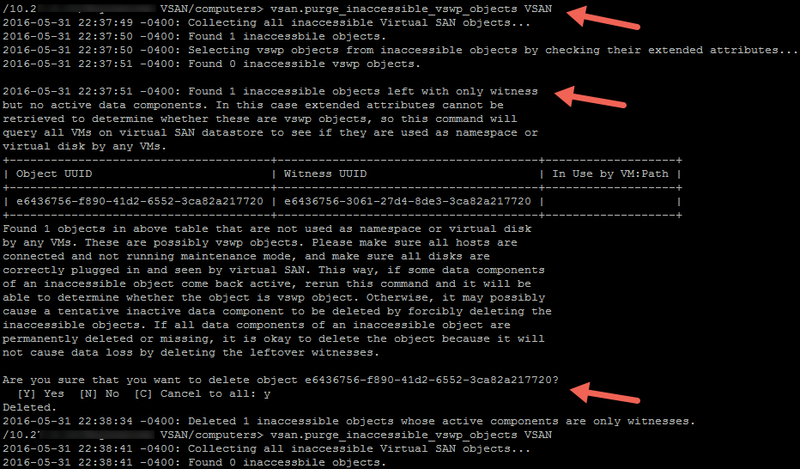 There has been a lot of questions as to what happens when a rebalance task is triggered in VSAN. By default, VSAN will try to do a proactive rebalance of the objects as the disks start hitting certain thresholds (80%). 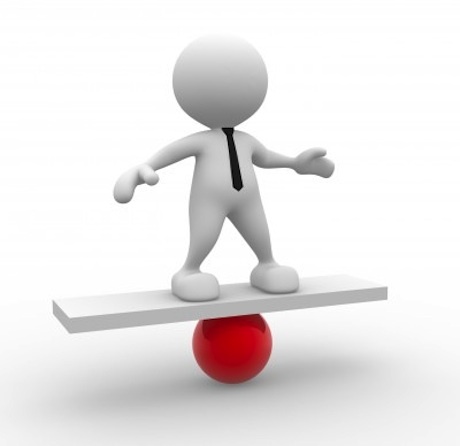 There are instances, during failures/rebuilds, or even when organic imbalance is discovered, where administrators may trigger a proactive rebalance task. Once you click on the “balance disks” button. You are opening a 24-hr window where rebalance will take place. This means that the rebalance operation may take up to 24 hours, so be patient. Many people have voiced frustration because the UI shows a 5% progress (or lack there of) for a very long time, almost appearing as it is stuck. The rebalance is taking place on the background. You may also not see any progress at all for the first 30 minutes. This is because VSAN wants to wait to make sure that the imbalance persists before it attempts to move any objects around. After all, the rebalance task is moving objects between disks/nodes, so copying data over the network will take resources, bandwidth and time; so plan accordingly if you must rebalance. Task at 1 percent when created. Task at 5 percent when rebalance command is triggered. Then waits for the rebalance to complete before setting the percent done to 100. 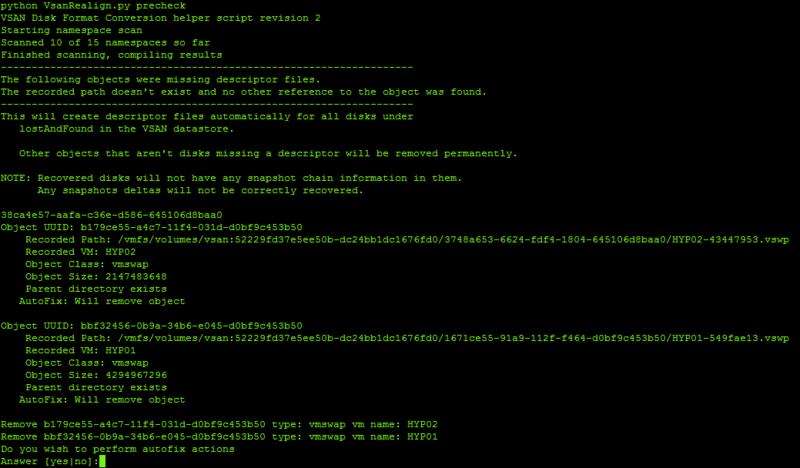 During the waiting period, it will check to see if rebalance is done (clom-tool command). If not done, it will sleep for 100 seconds and check again if rebalance is done. By default when triggered from the VC UI, the task will run for 24 hours or whenever the rebalance effort is done, whichever comes first. Notice that if your disks are balanced, the button is greyed out to avoid unnecessary object “shuffling”.